One of the great things about elections is that everyone’s vote is equal but we know that many people fail to use their vote because they find the process complicated. In 2015, as many as a third of people registered to vote didn’t. Click here to read why your vote matters. 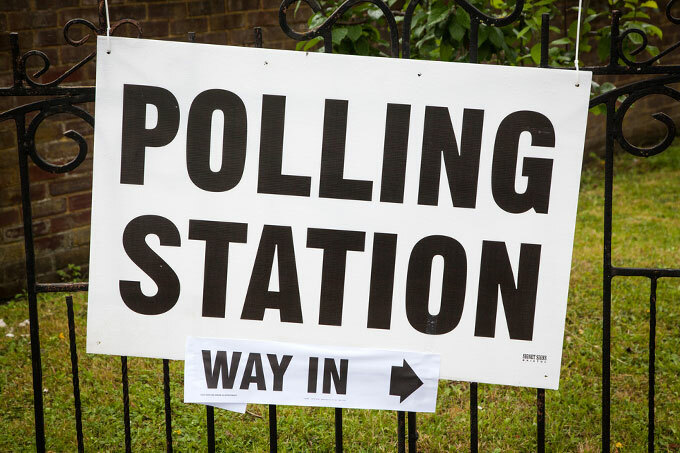 People living in Canterbury, Whitstable and the surrounding villages go to the polls to elect representatives at a local, county and national level. To help you prepare I’ve got some important dates for you to remember.